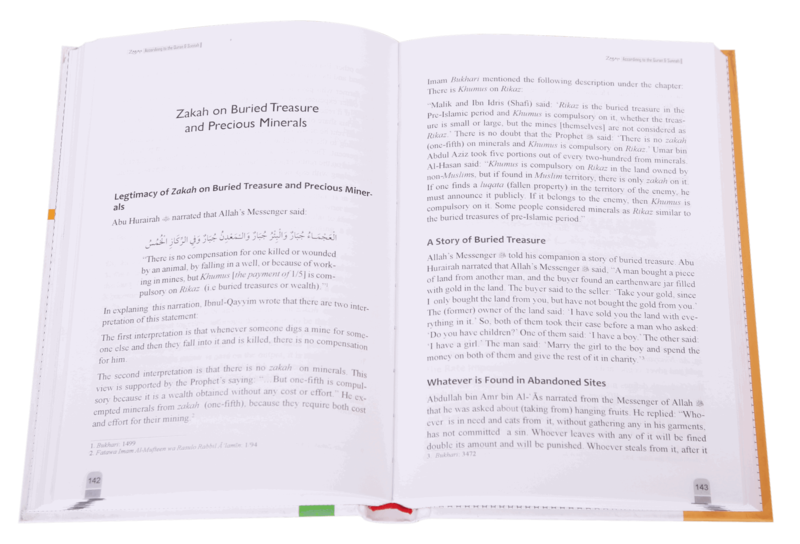 The verbal meaning if Zakah is `something what purifies`. 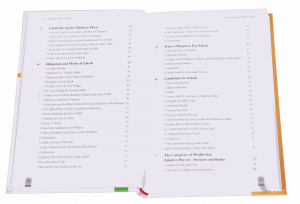 It is one of the five pillars of Islam that has been mentioned with stress in more than 24 verse of the holy Quran. 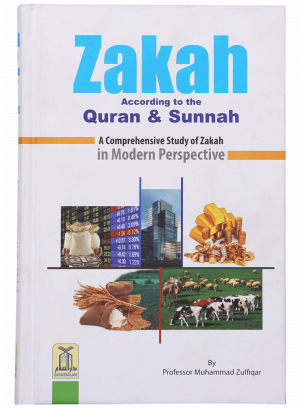 This book `Zakah According to Qur`an and Sunnah` is a nice work by Prof Muhammad Zulfiqar, which helps readers do away with numerous misunderstandings about Zakah. 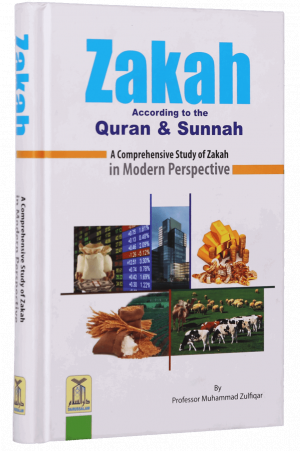 Islam has declared Zakah as poor`s right and asked the `have-ones` to give a `due share` to the poor. Is that payable on used jewelry? 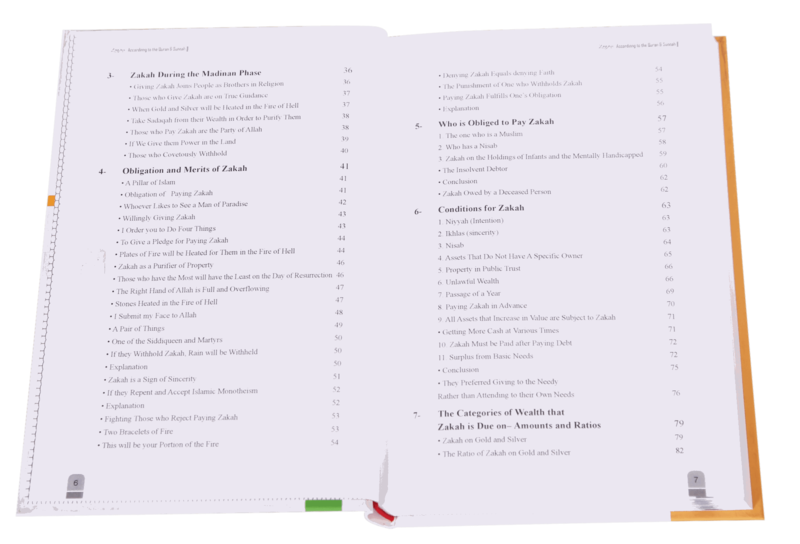 Can it be paid to parents? 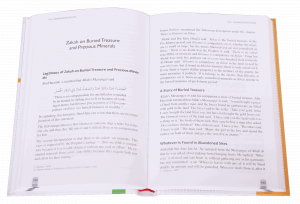 Is Zakah payable on diamonds bought as part of savings? 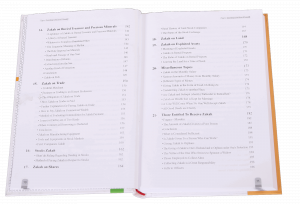 Can Zakah money be spent on building mosques? 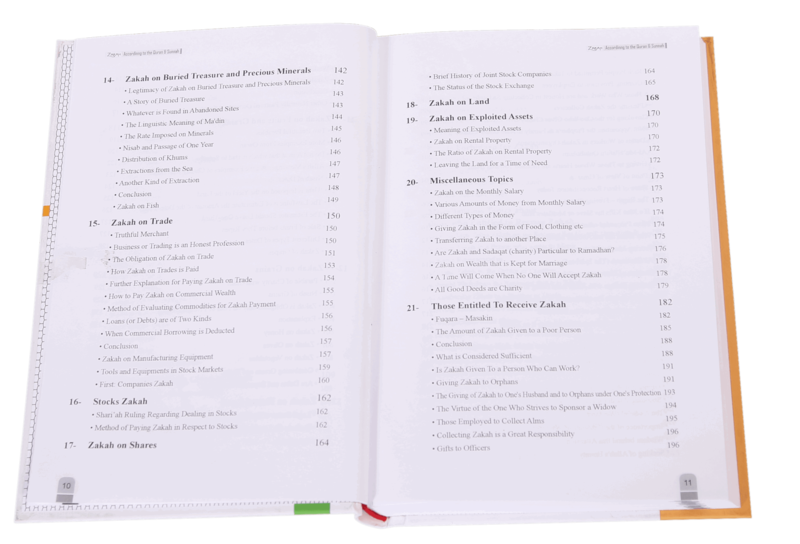 History of Zakah and much moreThe author has beautifully compiled the answers to these questions in light with fatwas and jurisdiction from renowned scholars. 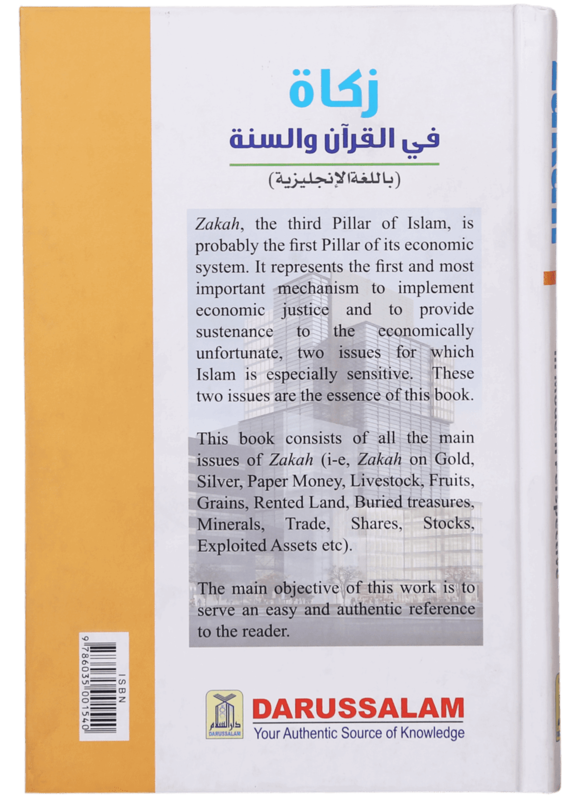 He has also explained the core concepts of Zakah with numerical example to make for easy understanding. 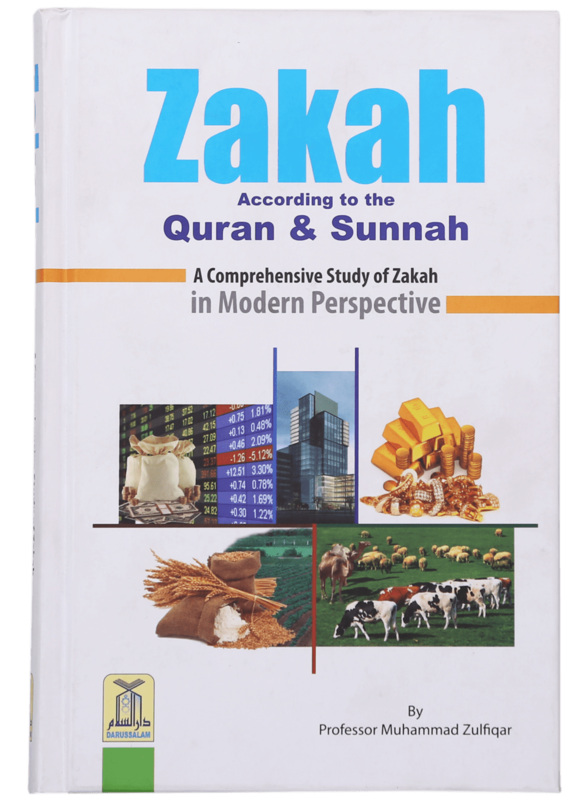 This masterpiece by Darussalam Publishers contains important topics like: History of Zakah, Conditions of Zakah, Recipients of Zakah, and Zakah on Gold, Jewelry, Investments, Business and Real Estate. 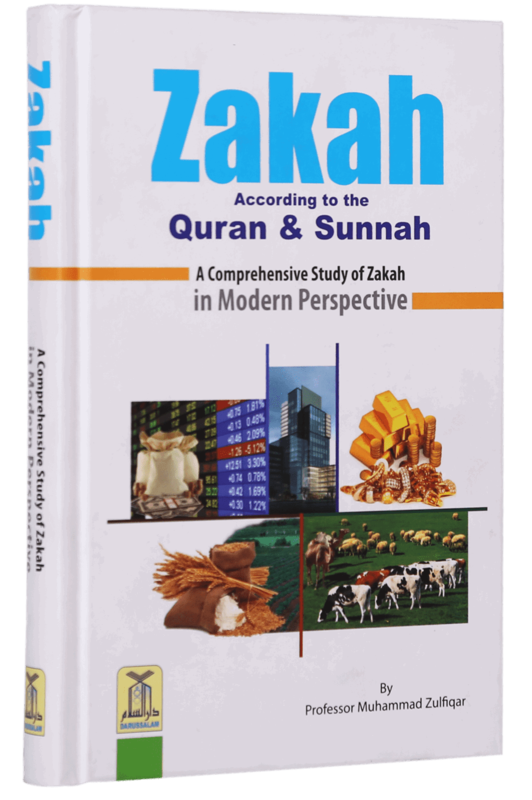 If you aspire to learn the core concepts of Zakah from authentic Islamic sources, this is a must-read for you.